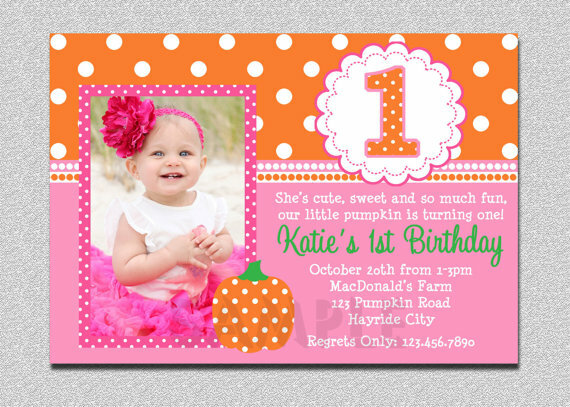 Make your invitation wording cute and eye catching. For example,”I learned to laugh and squeal, then sit and stand, and I can walk now if you hold my hand. 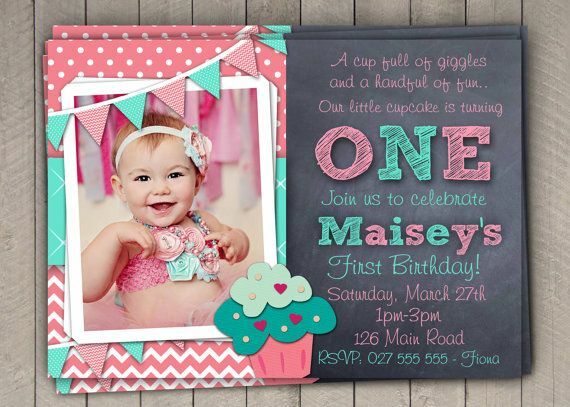 But the fun has only just begun, lookout world, I’m turning one!” or “Time flies when you’re having fun, come and join us to our daughter birthday party.” Prepare some toys and games for everyone so the kids don’t get bored. Maybe you can also arrange ice breaker games for the toddlers and their parents so it will add energy and excitement. Plan the birthday party only for an hour to an hour and a half because toddler can loose interest and easily get bored. Things you should write on you invitations card have answer these questions: who, where, what, when, and how. Who is having birthday party, where the event will take places, what is the party theme, when is the time, and how is the party will be so everyone will know what to dress at the party. 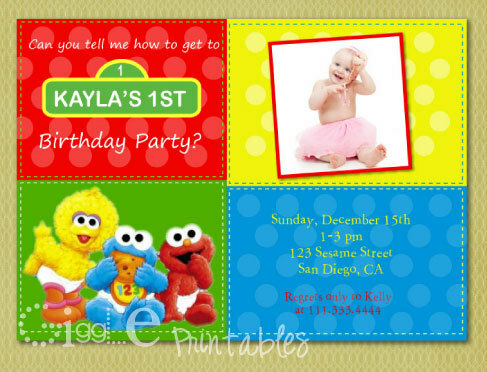 You will also need to provide big space since this is a toddler birthday party, some parents will probably attend. 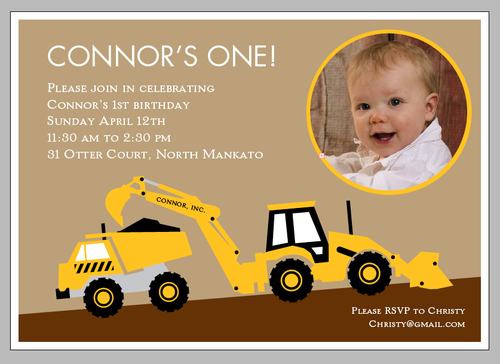 Those are some things you need to pay attention when you are making your invitations yourself. 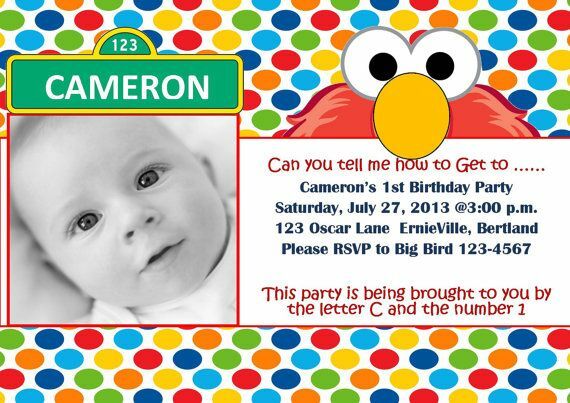 Good luck making your invitations!